What’s the world’s most energy efficient vehicle? A bicycle! However, if cycling to work is not your cup of tea, Droom has come up with a list of India’s most fuel-efficient cars and bikes. Fuel Efficiency is a major consideration for an average Indian in the market of buying a vehicle. Even for a country like India, where energy is a major challenge for its development, vehicles with better fuel efficiencies translate into better utilization of energy. In addition to better energy utilization, fuel efficiency also relates to lower emissions, helping us move towards a cleaner and greener earth. Keeping the larger picture aside, fuel efficiency gives us an idea of how much dip a vehicle takes in to the wallet of a person owning and running it. Here, on the world energy day, we handpick a list of lean fuel sippers among cars and bikes for you to make an informed decision. Diesel engine technology is three generations ahead of petrol’s – at least in India. This makes diesel a more sought out fuel in India, encouraging manufacturers to add more oil burners into their portfolio. Here are five cars powered by turbo diesel engines that return a mind-blowing average of 25+ kilometers to a litre of diesel. Maruti sources its diesel engines from FIAT. The irony is, none of the Fiat’s cars are on this list. Maruti makes their cars leaner, meaner, and fitter iteration after iteration leaving their competition awe struck. Dzire is equipped with a fixed geometry 1.3l turbo diesel engine that churns out 75 bhp of power and 190 Nm of torque and returns a market leading average of 26.59 kmpl!!! Yes, you read the right. In addition to fuel efficiency, this car also offers an exhilarating performance and a comfortable seating for five. What more could you ask for in a car? 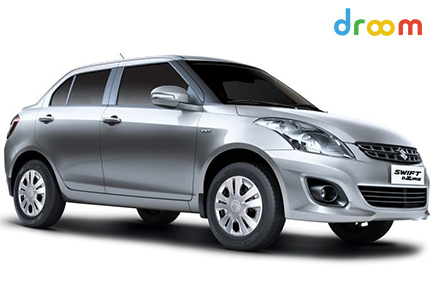 You can also find numerous listings of Dzire in our used car section on the Droom app. Maruti had two failed attempts with the Baleno and SX4 in the C segment cars. 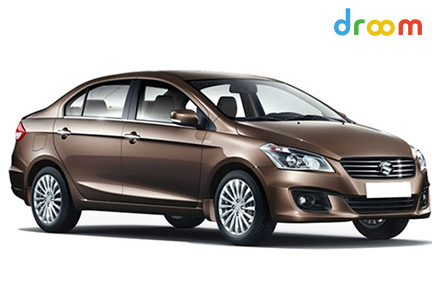 But this time Maruti took the game very seriously and hit the bull’s eye with its contemporary offering, the CIAZ. It may not be a head turner, but this car has got no nonsense elements. The engine is a better tuned version of the 1.3l multijet diesel engine churning out 89bhp of power and 200 Nm torque. With a feather light body, this car returns a commendable 26.3 Kmpl. “If you don’t evolve, you’ll become extinct” – Honda learnt that the hard way. With just the petrol powered motor, Honda lost charm in the market in the C segment cars. Hence Honda gave its City a diesel motor. The engine is extremely drivable without any lag. Though it’s not a killer in the performance front, it does its job. Honda’s city is powered by a 1.5l diesel motor putting out 100 bhp of power and 200 Nm of torque. The best part is the car returns 26 kmpl of diesel. With all the bells and whistles, this car is a tempting value proposition and hence is the king of the segment. Even Maruti, with the new CIAZ, could not shake the position of the city. Brio with a boot, that’s AMAZE for a common man. It’s also the first car from Honda to have a diesel motor under the hood. AMAZE, was a threat to Dzire and came into the market as a better value proposition, with a better engine, better space, and overall better car. The performance figures are similar to that of the city’s and mileage numbers stand at the same 26kmpl. BEAT: Beat petrol is a performance machine. Then Chevrolet, took the FIAT’s 1.3 multijet diesel motor, cut down a cylinder, manufactured a 1.0l three pot diesel motor and introduced it under the hood of the BEAT. 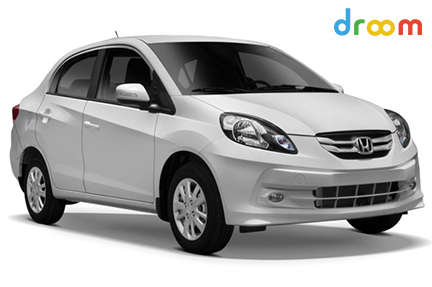 With its compact dimension and frugal easy to drive diesel motor, BEAT stands as the most fuel efficient hatchback. Beat churns out 56bhp of power and 142.5 Nm of torque and returning 25.4kmpl of diesel. However, Maruti is working on the same engine and is expected to introduce it in the Wagon R and is speculated to deliver a fuel efficiency of 30kmpl. Let us wait and watch. As competition gets tougher, the lives of the consumers gets better. Hero is the largest two wheeler manufacturer in the world. With the adoption of lean burn technology and i3s technology, Hero managed to achieve a fuel efficiency of 102.5 kmpl. However, Honda has just disputed with Hero that such claims are misleading. Still, with user reviews, Splendor is an extremely frugal machine. We have a lot of listings of Splendor in our App for used bikes. With our amazing deals on bikes, you can pick up a Splendor at unbelievably low prices. Platina is one among the most wanted bikes in our app for used bikes. 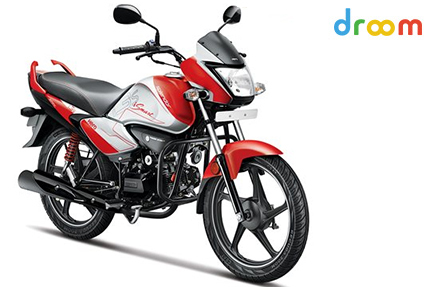 This bike is a commuter’s delight and delivers a mileage of 97kmpl!! This bike has the perfect riding position with superior suspension making long rides a breeze. If you want a sporty looking commuter bike, then never look beyond the TVS sport. 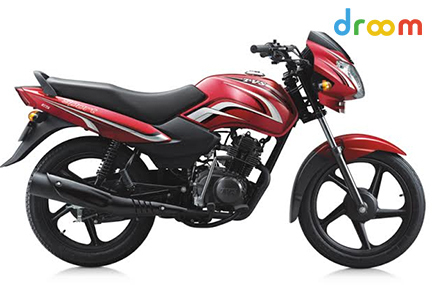 An ideal pocket friendly commuter bike with a sporty touch for the youth in the country. This bike returns a mileage of 87.7 kmpl and among the most sought out bikes by the youth in the country. Splendor NXG: This is the first commuter bike to add the bells and whistles from bikes of a higher segment like a self-start and a disc brake. This bike is also extremely frugal returning a commendable 87.7 km to a litre of fuel. 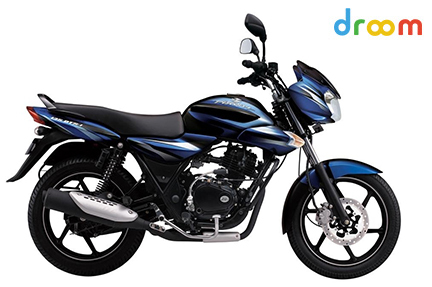 Discover 100T: Discover is another game changer for BAJAJ after Pulsar. When Pulsar serves the sporty young man, Discover serves the needs of a daily commuter returning a mileage of 87 kmpl. Discover is also among the top selling bikes in our app for used bikes. Awesome website and better yet content! Will be back soon.